The Go Math program will be supplemented with various resources such as Exemplars, problems of the week, Math Steps and the Everyday Math program. Each student will be required to complete math projects. These projects will not only enable students to synthesize and apply concepts taught during the unit, but will also increase mathematical reasoning and critical thinking skills. Students will be expected to apply strategies and concepts taught to the real world around them. 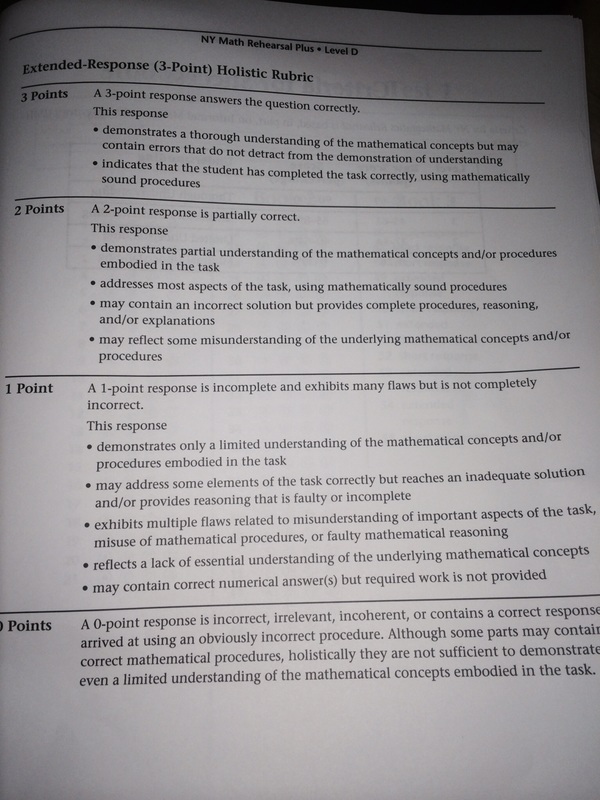 In addition, students will be required to reflect upon their learning in their math notebooks. Think about what you did in this project, and how well the project went. Write your comments down . About Yourself: What is the most important thing you learned in this project? What do you wish you had spent more time on or done diﬀerently? About the Project: What was the most enjoyable part of this project? What was the least enjoyable part of this project? How could your teacher(s)change this project to make it better next time? What real life situation does this activity help you with? What are the real-world applications? Is Dan Losing His Marbles?Task: Dan played 3 games of marbles. In the 1st game, he lost 1/2 of his marbles. In the 2nd game he won 4 marbles. In the 3rd game, he won the same number of marbles as he had at the end of the 2nd game. He finished with 32 marbles. How many marbles did Dan start with? Can you solve this problem in more than one way? ESSENTIAL QUESTIONS ● How do multiplication, division, and estimation help solve real world problems? ● How can we organize our work when solving a multi-step word problem? ● How can a remainder affect the answer in a division problem? ​FORMATIVE ASSESSMENT QUESTIONS ● Can you describe your strategy for solving this problem? ● Explain how you know your answer is correct ● Is there any mental math you are using? Explain. ● How are you organizing the information in the problem to help you solve it? ● How do the remainders in this problem affect the answers? been bought altogether by our class of 11 students? pieces! SHOW AND EXPLAIN YOUR WORK AND USE TABLES-CHARTS-GRAPHS-DIAGRAMS AS NEEDED. bought by our class​. SHOW AND EXPLAIN YOUR WORK. 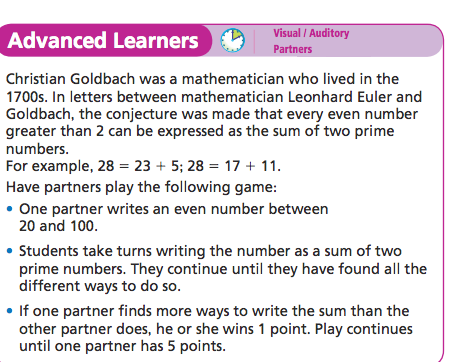 USE INFO ON PAGE TWO OF YOUR STUDENT BOOK TO HELP YOU AND COMPLETE THE FOLLOWING TWO ACTIVITY SHEETS WITH YOUR PARTNER. 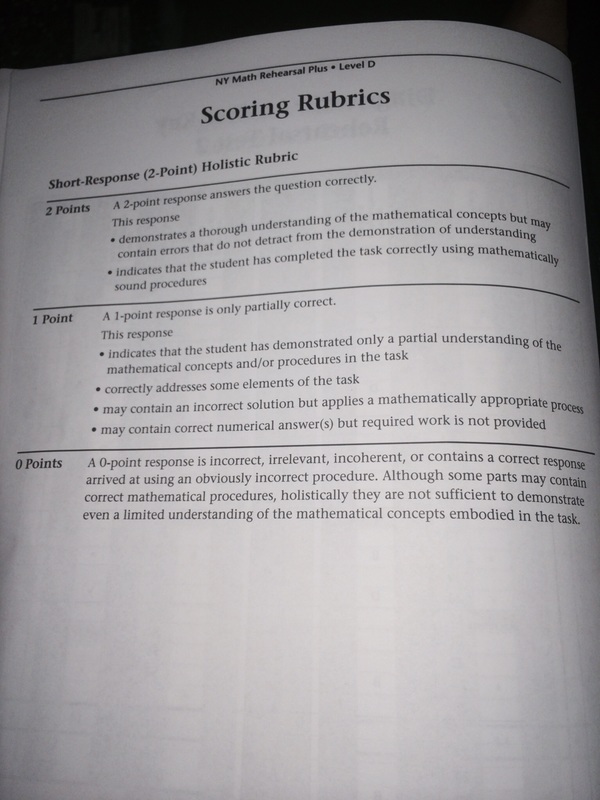 USE RUBRIC TO GUIDE YOU. It is said that dogs age seven years for every "people year." Mason's dog, Shep, was born on Mason's eighth birthday. When Mason was nine years old, Shep was seven dog years old. In dog years, how old will Shep be on Mason's twelfth birthday? Show all your mathematical thinking. It is said that dogs age seven years for every "people year." Mason's dog, Shep, was born on Mason's eighth birthday. When Mason was nine years old, Shep was seven dog years old. In dog years, how old will Shep be on Mason's tenth birthday? Show all your mathematical thinking. It is said that dogs age seven years for every "people year." Mason’s dog, Shep, was born on Mason's eighth birthday. When Mason was nine years old, Shep was seven dog years old. If Shep is fifty-six dog years old, how old is Mason? Show all your mathematical thinking. Laurie, Amy, Heidi, Nancy and Roni all belong to a book club. Each month they choose a book to read. At the end of the month, they all get together to discuss the book and have dinner together. After they finish talking about the book and eating terrific food, they have one more job to do. They have to pick a new book for the next month. One month, Heidi brought a catalog that had some great books on sale. The members of the club chose a $19.00 book that was on sale. If they bought 2 books at full price, they could get 50 percent off each additional copy. How much would each person have to pay to get his or her own copy of the book? Bonus (optional): The store also offered a 2nd sale option. If the book club members bought 1 book at full price, they could get additional copies of the same book for only $10.95 each. Would this be a better option for them?